Do you have a house wine or do you play the field? I love to try new and different wines and then circle back to the ones I love. Here are a few that I would buy again (and again). And have. From Austria, a crisp, dry white wine with a distinctive and exotic spiciness. Pairs perfectly with rich foods and is one of the few wines that can take on the challenge of asparagus and artichokes. BTW, it’s pronounced grew-ner velt-LEE-ner. The primary fruit flavors in Grüner Veltliner are lime, lemon and grapefruit. There is also a green and herbaceous flavor that is often described as white pepper. However, what makes Grüner Veltliner wine so unique is its signature vein of acidity that explodes in your mouth like pop rocks. 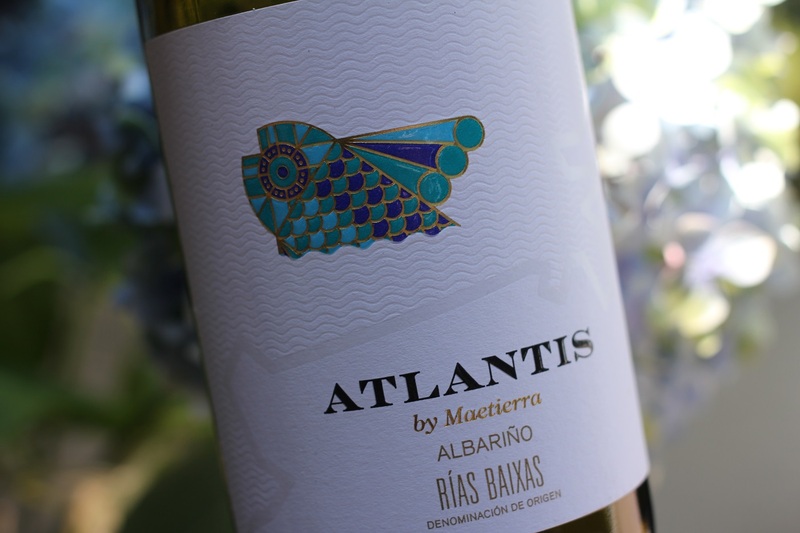 An aromatic white from Rías Baixas on Spain’s north-western Atlantic coast, Albariño (alba-reen-yo) is a marvelous wine for seafood lovers. With high acidity, a subtle salinity, and refreshing citrus flavours, it also makes an elegant aperitif. Classic Albariño nose. Good medium body and a nice acidity with some splendid saline notes. Fresh acid mineral finish. From one of my favourite grapes—Chenin Blanc, a white wine from one of my favourite wine regions—the Loire in France. Soft and appealing with aromas of lime, quince and apple. On the palate it features orange peel and honey flavors. Slightly off-dry this wine has plenty of style. Very elegant on the finish. 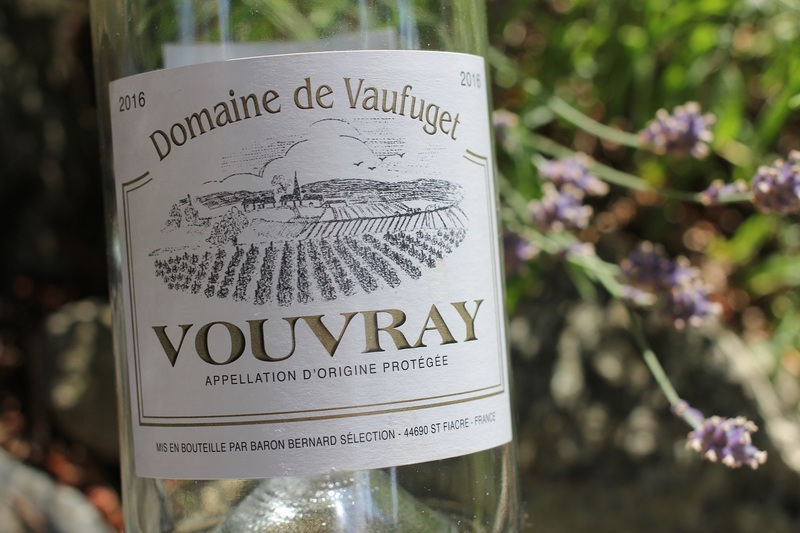 This unassuming bottle holds an award-winning (Gold/ 90 PTS) white wine. Great things going for it: 1. It’s delicious. 2. It’s affordable ($13.49). 3. It’s local and readily available (to me, anyway). 4. It’s low alcohol (11.5%), so ideal for summer sipping. Love it. This is a brighter, lighter ‘riesling’ version of pinot blanc. Here apple/ lemon/peachy, aromas spill onto a juicy palate where sweet, ripe fruit breaks through before the acidity reins it back in at the finish. The lean bright Gebert family style has waited decades for consumers to catch up but now is their time. The family planted the vines back in 1987 and they are only just getting started at 30 years plus to show their stuff. Real wine, good value too. I’ve had a few bottles of this BC beauty until others caught on and it sold out at my local private wine store. 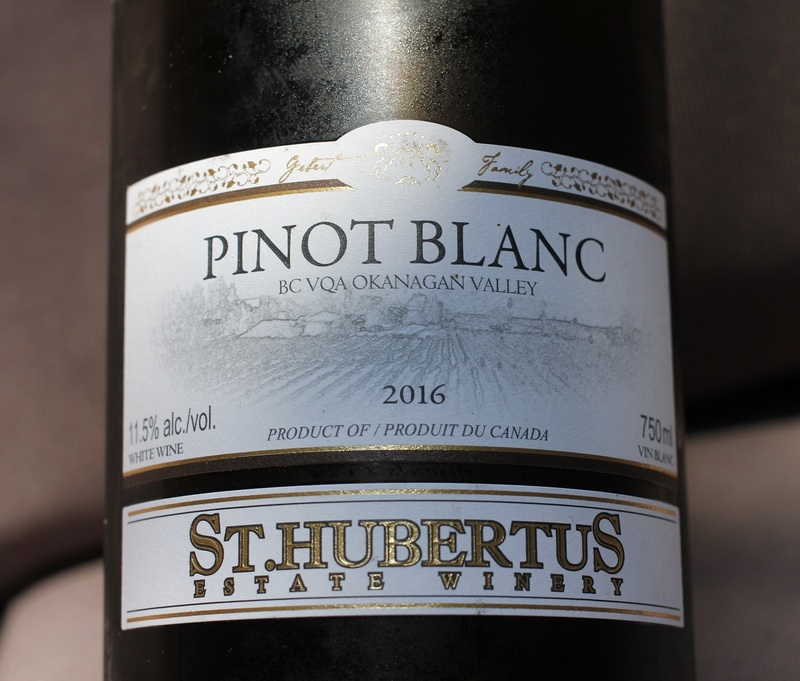 It recently garnered a Silver medal at the 2018 WineAlign National Wine Awards of Canada. Very much the lean, crisp, mineral style of wine I adore. If you see it; buy it! 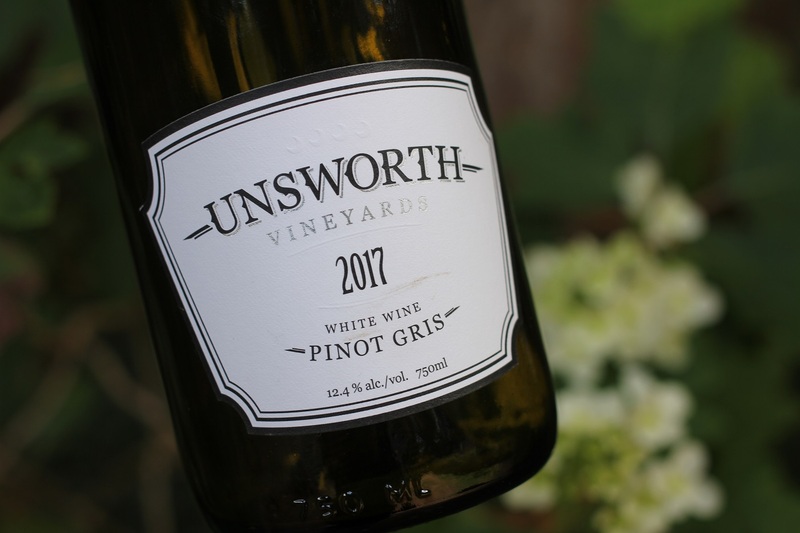 This Cowichan Valley pinot gris well shows the cool climate and clay/gravels of the region through the crisp, tight frame, light spice, mineral, shining pear, lemon peel and grapefruit pith that streams the length of this slender wine. As it warms and opens in the glass, an alluring anise emerges. A fine layer of lees comforts the middle, and zest of lime lingers on the finish. Bight and juicy, svelt and minerals, this is the best gris I’ve tasted from the Islands, and a hallmark for what’s yet to come. Nothing says summer like a glass of rosé. 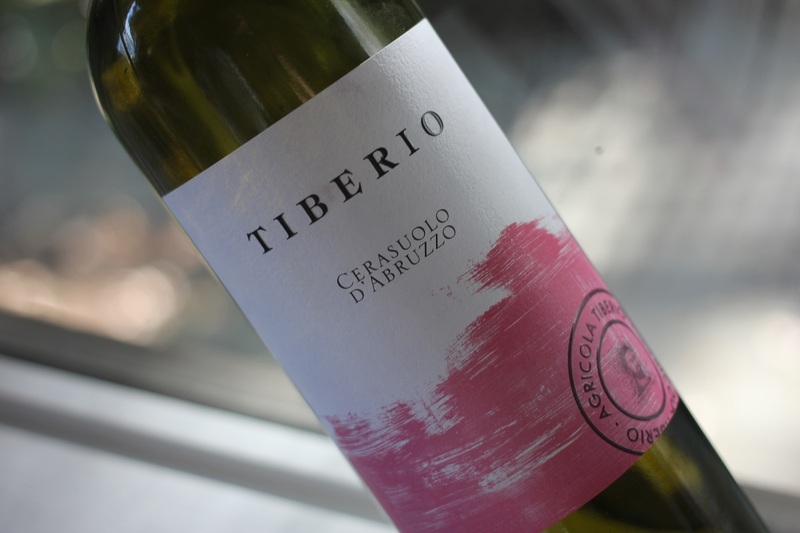 This Italian offering from Agricola Tiberio is my new favourite of the season. Made from the indigenous grape varietal, Montepulciano D’Abruzzo, it is hand-harvested from 50 year old vines that grow in limestone soil in Abruzzo, Italy. In contrast to the pale pink Provençal rosés I usually drink, this wine is a darker-hued bright pinkish-red. It has the potential to age and pairs with tomato-based dishes like pizza and pasta, as well as fish dishes with sauce, cheese, and meat. Bright dark pink. Intense aromas of red cherry, strawberry, sweet spices and violet. Then rich and racy, with tactile flavors of ripe red cherry, small red berries and savoury herbs. Finishes with mouthwatering salinity, a whiplash of small red berries and outstanding length. A serious Rosato.